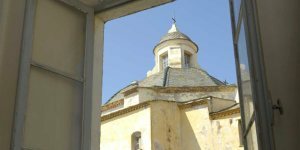 From charming and authentic properties located beside the ocean and just steps from the beach, to beautiful buildings set amid the history of a citadel; we have a diverse range of apartments waiting to make your Corsica holiday complete. Whether it's enjoyed from a balcony, terrace or the window of your bedroom, nothing makes an apartment special like its views. 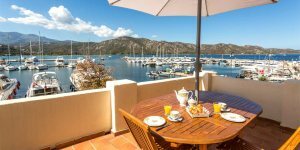 We have a range of apartments boasting the finest vistas in Corsica. A stay just steps from the sand and blue sea? That's what you can expect from our great collection of seaside apartments, bringing the sun, sand and sea to your doorstep. If you head out on your Corsica holidays in the heat of the summer sun, there's no better way to start or finish a day than with a refreshing dip in your apartment's on-site swimming pool. If you're travelling with the entire family, it's important to find somewhere to stay that everybody can enjoy. Our range of family friendly résidences are perfect for those with the kids in tow. 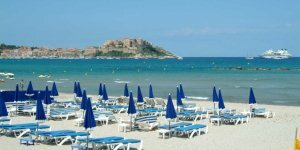 Enjoy our range of central apartments in the Calvi & la Balagne region available with airport transfers for those departing from Stansted and Manchester airport. For couples heading to Corsica and hoping to enjoy a touch of romance during their break, there's no better way to capture that vibe than by staying in an apartment perfect for two. Haven't found the right apartment for you yet? Click through and check out our entire range of properties, all ready for you to choose from. We had a superb time and everything was perfect. A little piece of paradise! It was good to know that our rep Sue was only a call away.